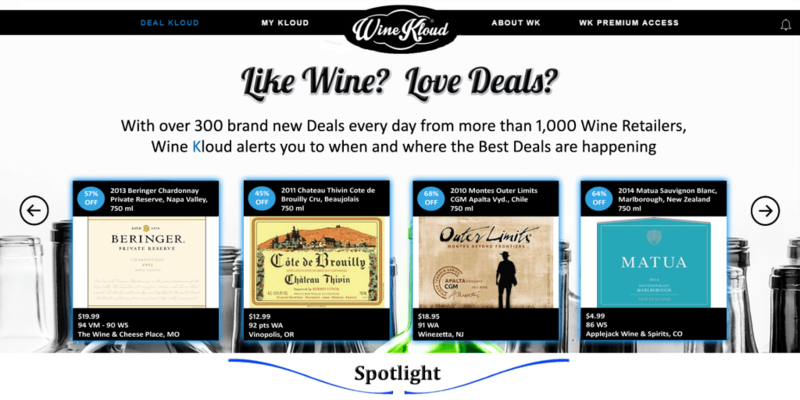 Never miss a great deal with Wine Kloud! 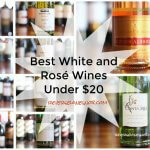 As we’ve stated many times in the past one of the keys to finding great wine under $20 is finding the retailers with the lowest prices. However, it’s rare that just one retailer has the lowest price on everything, especially when you factor in all the special, limited time deals popping up every single day. So how do you stay on top of all this? Make a huge list and check each retailer on a regular basis hoping they might have a good deal? 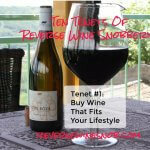 We’ve found a better way and today we’d like to introduce you to it in this special sponsored post from Wine Kloud. 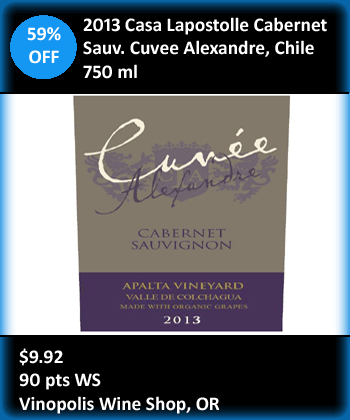 Wine Kloud is a first of its kind wine discovery and notification tool. They use their database of 1,000 online retailers to inform consumers about the best deals as they happen every single day. 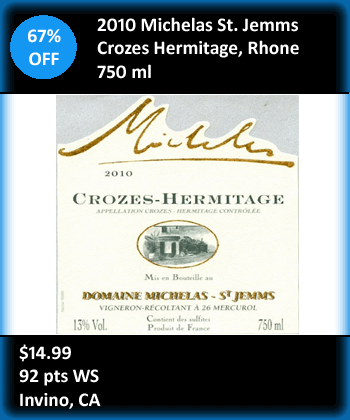 Yep, that’s right, this is a massive, up-to-the minute database of wine deals (averaging 300 to 500 new deals a day) that notifies you when the wines you’re looking for are on sale! 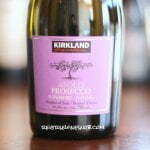 Wine Kloud is not a retailer or a price comparison tool like several of the other big name wine sites out there. 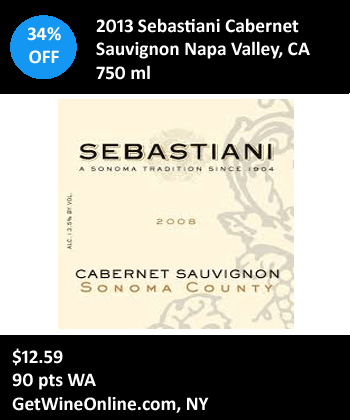 Those are great if you’re looking for the best price on a specific wine at a specific point in time. 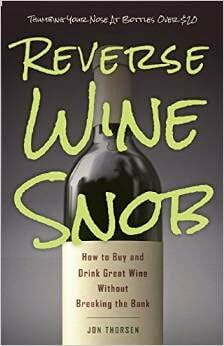 But what if you want to know when someone puts that wine on sale so you can stock up? On the other big name sites you would need to check it every day to see if the price has changed. 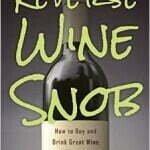 Not so with Wine Kloud. 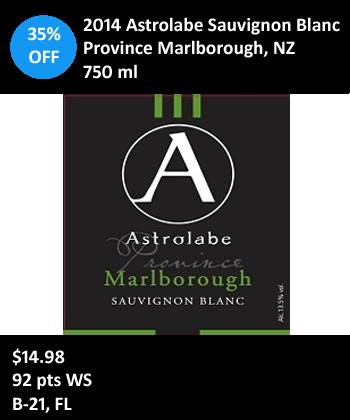 Just sign up for a free account, set up the tracking for the wine you want and how you want to be notified and sit back and wait! 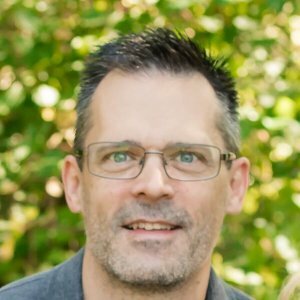 Not sure what wines you want to track? The sleek, detailed interface lets you browse to your heart’s content. 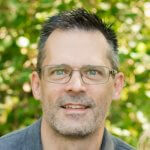 Even better, every deal has been vetted by an actual person on the Wine Kloud team. In other words, this is definitely not a deal-scraping site full of inaccurate and out-of-date information. 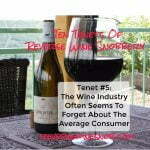 An internal team of wine professionals manually verify every deal and all the information about that deal to make sure it is correct. 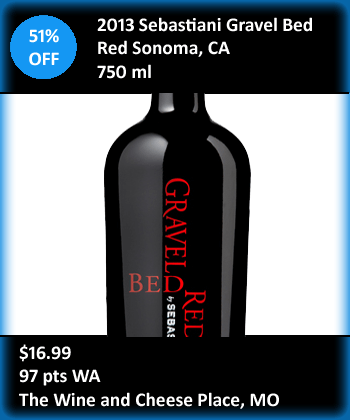 Speaking of browsing for deals, the filter bar on the site allows you to set just about any criteria you’d like for your searches: varietal, country, vintage, ship-to-state, price, ratings, discount amounts, free shipping options and even food pairings! 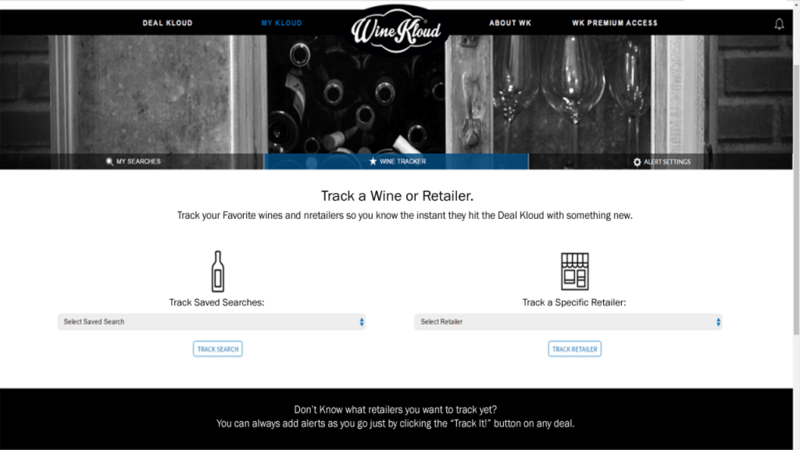 And once you’ve created the perfect search simply save it for future use and turn on the tracking to be emailed instantaneously every time an offer gets published on Wine Kloud that matches your criteria (requires creating a free account). 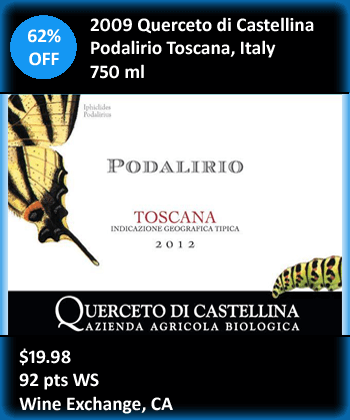 Almost all of the deals on Wine Kloud are free to view regardless of whether you have a free account or not. However, there are a percentage of the very best deals which they reserve for members with “Premium Access“, which costs just $25 annually. The average Premium Access member makes back their subscription fee in just one purchase, the deals are that good. 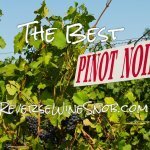 Wine Kloud is also extending a special 50% discount on Premium Access exclusively for readers of Reverse Wine Snob if you purchase by Sunday May 1st. 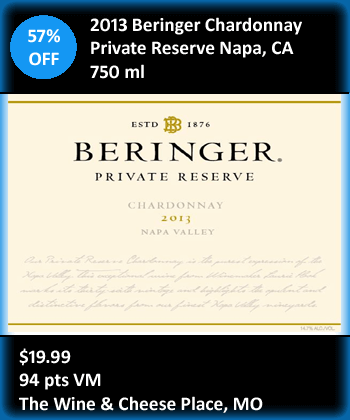 Simply enter the code “rwsdeals” (all lowercase) at checkout on the Premium Access page to get a year for just $12.50. Not quite convinced? Let’s take a look at some of the recent deals. These aren’t cherry-picked best-ever deals either, but examples of the type of deals that can be found on the site every day. Want more? Simply go here and browse away!